Jas. 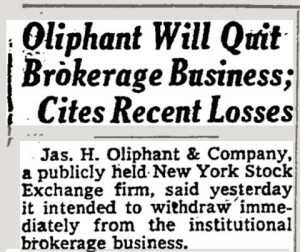 H. Oliphant & Co. Inc. was a securities broker and a member firm of the New York Stock Exchange specializing in providing research and execution services to institutional clients. 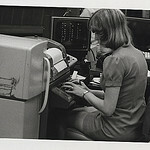 The firm went public in 1972 after acquiring the business of Jas. H. Oliphant & Co., a New York limited partnership founded in 1898. The board made its decision to dissolve the 77-year-old firm in December 1975. The reason: May Day—May 1, 1975. Fixed commissions had been the norm for the past 183 years, since the signing of the Buttonwood Agreement on May 17, 1792. But on May Day, the US Securities & Exchange Commission mandated the deregulation of the brokerage industry. 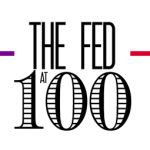 The securities industry lobby had battled very hard to keep Congress from passing HR 5050, mandating the end of the fixed commission system. They had argued that Congress should allow the industry to fix the problem, and also argued that without Congressional approval, the SEC should not act administratively on this issue. However, Congress did adopt the legislation ending fixed commissions. The New York Stock Exchange announced within days that it would accept the SEC ruling.